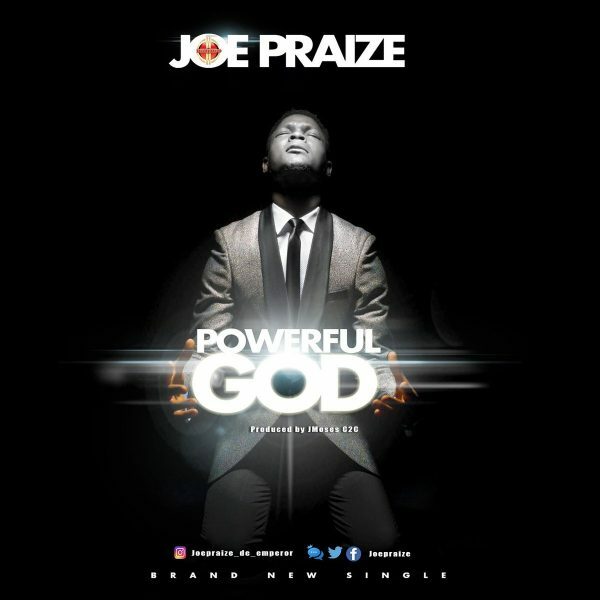 Off the Jesus series by popular Mighty God crooner Joe Praize, comes this lovely tune Powerful God. He spends approximately 5 minutes expressing the power, beauty and greatness of God on this track produced by J Moses. Joe Praizesaid the Lord instructed him to give this song out for FREE, and he believes this is connected to something remarkable. Open Heavens Monday 14 November 2016:- Facing trials of faith?